For most parts still undiscovered and has a stunning landscape. A good way to discover the countryside is by car as it allows you to go to many still not popular sight seeing sites. Rentalcargroup.com offers cheap car rentals from 59 EUR per week in Serbia. Follow the following tips to make the best out of your rental experience. Serbia was once part of the larger Yugoslavia; this European country located south of the continent is bordered by Romania, Montenegro, Macedonia, Bosnia and Herzegovina, Hungary and Croatia. Just like the rest of Europe, this country also has a lot to offer to the people who choose to visit. If you do decide to visit then here is a list of hotspots in the country. This village is home to the Brass Music festival also known as the Trubaci festival. There are also several native dishes to enjoy as you partake in the festivals lively atmosphere. Orchestra music is also a welcome addition to the festival where trumpets are showcased. This town is popular for its spas and as such is most frequented by tourists. Their accommodations are characteristically modern with facilities that ensure a relaxed, peaceful and quiet visit. In Serbia, Banja is used to refer to spas. For history fanatics, this is definitely the place to go because of its rich historical heritage. According to historical records, it was where Constantine the Great was born. There are lots of luxury villas in this area with artistic floors reminiscent of the Roman culture. This park is most suitable for nature lovers as it has beautiful scenery owing to the numerous river gorges and trees. If the stay is not long enough for you, accommodations are available at a reasonable fee. Exploration opportunities are therefore boundless. This area has a church built in the 19th century out of wood. The church was important because of its unique ability for mobility in case of attacks from enemies and as such is held in high regard in Serbia. The name StaroSelo literally means old village. This region is mountainous and this renown for its mountain resorts. There are lots of places to visit if you are looking to have a good time or to brush up on historical knowledge. Some areas in this region have ski resorts as well. This particular zoo is popular because it takes up orphaned or abandoned animals. It has both wild and domestic animals numbering up to 2000. It is located at the centre of Belgrade. This place is frequently visited during summer and is a popular summer resort. Palic has beautiful Baroque Parks where you can have picnics or walks. It is also home to the World Etno Music Festival. This fortress has a lot of underground tunnels. According to historical literature it has never been successfully invaded. It boasts of a museum that showcases both pre-historic and modern artifacts. The best way to tour Serbia is by using car hire services as it will ensure easy mobility and an authentic experience of the area. Car rental options are numerous and easy to find through online directories. It is also possible to find cheap car hire services ideal for individual or even group tours and still have great fun. For most parts still undiscovered and has a stunning landscape. A good way to discover the countryside is by car as it allows you to go to many still not popular sight seeing sites. 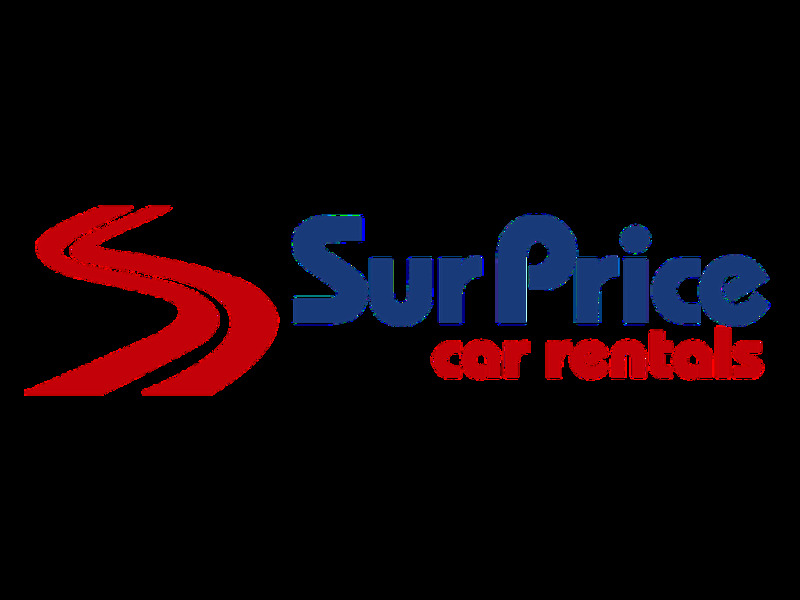 Rentalcargroup offers cheap car rentals from 59 EUR per week in Serbia. Tolls are levied not only on drivers of passenger cars and trucks, but also from the drivers of motorcycles and tricycles. Tolls can pay by credit card, cash in local currency (Serbian Dinar), and in some cases also in euros. Speed limits are: in cities – 50 km per hour, on open roads – 80 km per hour, on motor roads – 100 km per hour, on highways – 120 km per hour. The maximum speed limit in school areas is 30 km per hour. Trams always have the right of way. It is not permitted to use a mobile phone while driving; the exception is a cell phone with a hands free system. From 1 november to 1 april, all vehicles must be equipped with winter tyres. Most of the time winter tyres are included in the rental price, however we always recommend you to check the terms and condtions of each car rental company. Most car rental offer a baby or child seat/booster when traveling with babies or kids. You can find out if they do and how much the extra fee is. It is described in the detailed rental terms. Be advised that baby or child seat/boosters are subject to availability of the car rental company. Parking your rental car in Serbia can best be done in a garage. Its safer for you and your rental car. There might be the possibility to park your rental car in the outskirts of Serbia and move around by public transportation which is not too expensive and will compensate for the parking fee you will need to pay if parking in the city center. Take in mind that many big cities have a city center only accessible for locals or delivery purposes. Renting a car is a good way to go sightseeing, especially if there is a lot of distance in between the different sightseeing sites. This way you don’t depend on any buses or trains and you will be able to move around in the time schedule that you wish. This will give you more time to enjoy a scenery or simply pass more time in one place. Last month, the average car rental length in Serbia was 8 days. The average rental car length in Serbia is 8 days. The most booked rental car type currently in Serbia is INTERMEDIATE cars. Last year, the most booked rental car type in Serbia were ECONOMY cars. How much does it cost to rent a car in Serbia? Last month, the average car rental price was 197 USD. Last year, how much did it cost to rent a car in Serbia? Last year, the average car rental price was 230 USD. What is the current average daily price to rent a in Serbia? Last month, the average rental price was 23 USD per day. How much did it cost to rent a car in Serbia over the past 12 months? Last Year, the average rental price was 28 USD per day. The car rental companies available in Serbia are: Alamo, National, surprice, Enterprise, Green Motion, Interrent, Hertz, Budget. See below last 5 customer reviews. Our customers rated Serbia Car Rental with an average of 8.57 based on 7 ratings. Quick service at desk, car can be taken across borders (small fee) car clean and new. only downside the return procedures. requires a phone call to open a gate to the car park. in our case phone went unanswered ! This being my fifth year in a row, that i am renting the vehicle at the same location. this time however, i was not too pleased that the area for pickup/return is not covered and at night poorly lit. Everything was fine. we had a small problem with the mileage but everything was sorted out satisfactorily. rnthanks. Satisfied With Car And Service. Will rent car from this same company only..